Customers anticipating the launch of the HTC EVO 4G LTE for Sprint may only have one more month to wait until the device hits. According to PhoneDog’s anonymous source, folks will want to circle Friday, May 18 as EVO 4G LTE launch day. The report acknowledges the date is merely a rumor, saying that Sprint typically launches phones on Sunday — such as the upcoming Galaxy Nexus and LG Viper on April 22. It’s worth noting, however, that Sprint’s most high-profile launches have come on Friday, namely the EVO 4G and Epic 4G Touch. Could the EVO 4G LTE be the next big Friday launch? 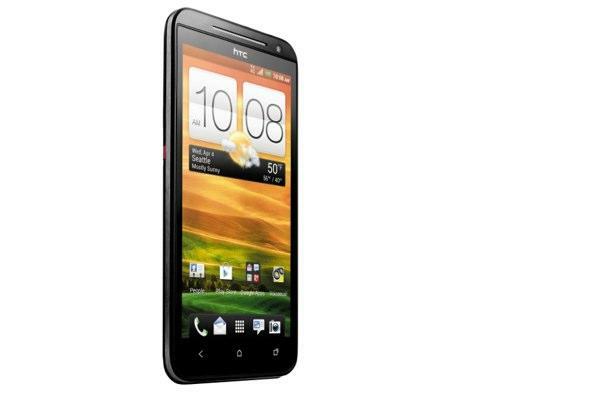 In addition, the May 7 preorder date may yet be another indication of the EVO 4G LTE’s May 18 launch. Preorders went up for the Galaxy Nexus and LG Viper on April 16; the two launch on April 22. Sprint will no doubt want to keep a minimal gap between preorder and launch to keep interest and hype high. If this rumor holds, Sprint customers don’t have much longer to wait. We’ll keep our ears and eyes peeled for anything else develops regarding the EVO 4G LTE.